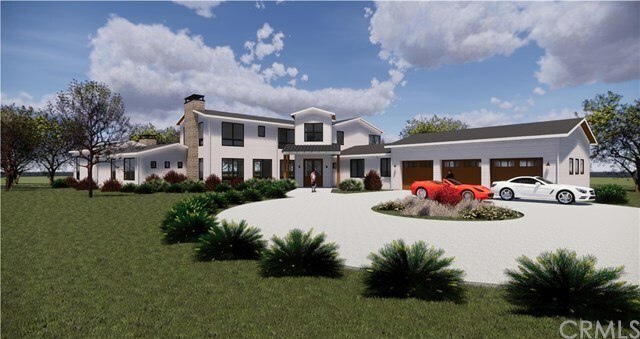 Brand New Custom Home on a Large One Acre Lot to be built in the prestigious gated community of Jespersen Ranch. This 5527 square foot home will offer 4 Bedrooms, 5 Bathrooms, a gorgeous kitchen with a high-end appliance package, both a living room and a family room, huge dining room, and 4 total fireplaces. A large media room offers its own fireplace and walk-out patio to take in the beautiful views of the surrounding vineyards as well as Seven Sisters Peaks. The spacious Master Suite (which is its own wing of the home) includes two walk-in closets, a well appointed master bathroom, a sitting area, a stone wrapped fireplace, and it's own patio. Other amenities of the home include 10 foot ceilings, an oversized 3 car garage, walk in pantry, private office, exposed ceiling beam detail, custom cabinetry, hardwood floors, and quartz counters. The impeccable location of the property provides easy access to the freeway, airport, shopping, and country club, all while providing country style living in the middle of a gorgeous vineyard. This is a rare opportunity to own a brand new luxury home in the Countryside of San Luis Obispo. Directions: Buckley to Jespersen. After going over the bridge, first gate on your right.